Let this quote from the Latina-American civil rights activist create enough inspiration for a year. Just make sure she pencils in some time off. Maybe even pencil it in for her — with a gift card for a foot massage — before gift wrapping. Si Se Puede! 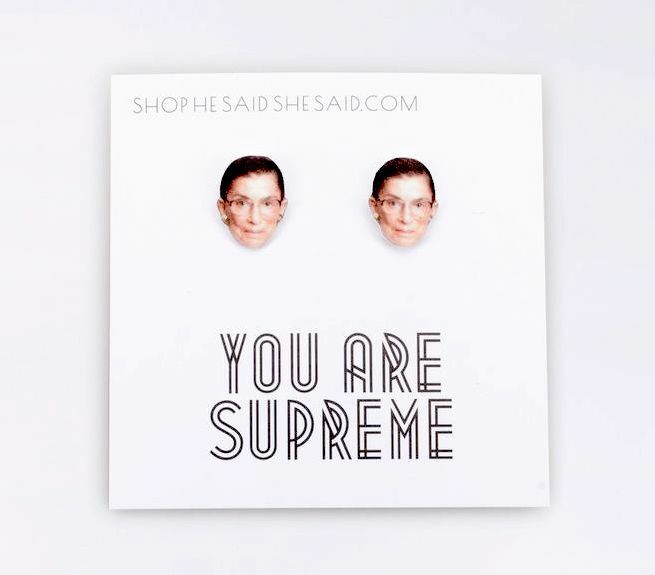 We’ve featured a ton of cool RBG t-shirts and RBG gifts on our pages over the years, but I’m smiling at these wonderful RBG earrings by He Said She Said, available at Portland’s Wildfang The shop has other styles including Beyoncé and Michelle Obama — and actually, I kind of love everything they sell, and each month, 20% is donated to a different charity (this month, to WinNYC supporting homeless women and children). If you’re shopping for me, just get me something here. Done. 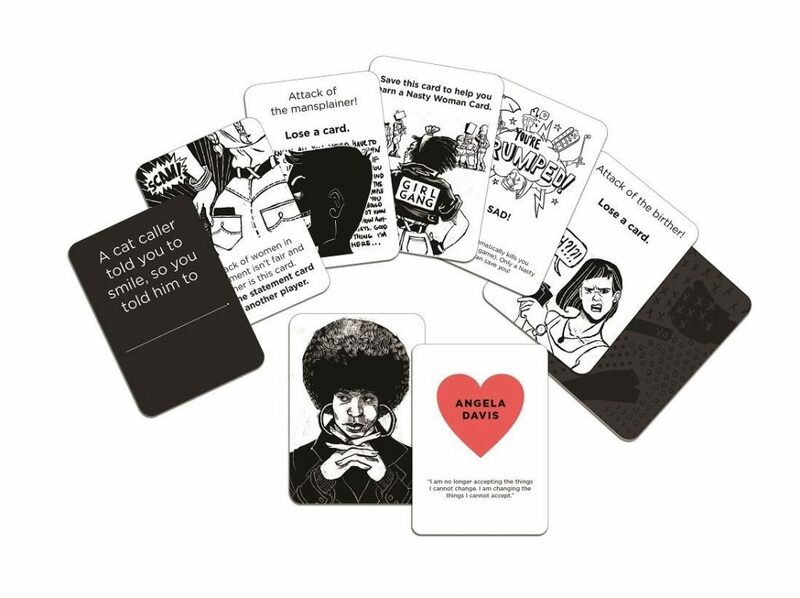 I am smiling hard at this card game created by two women, and described as like Cards Against Humanity with a feminist twist. 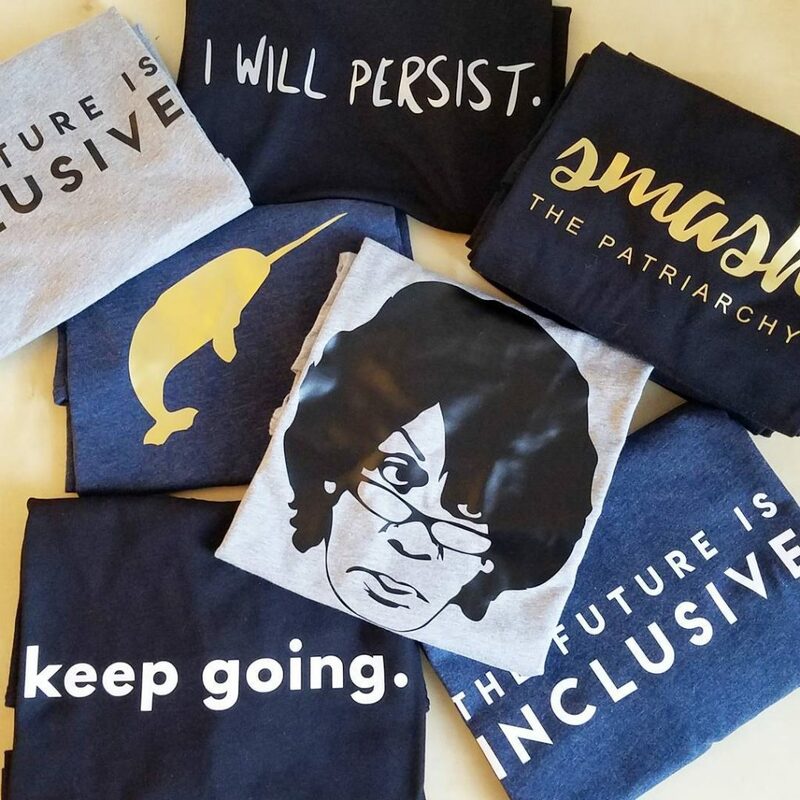 You’ll laugh, you’ll cry, you’ll smash the patriarchy. Yes you can find it on Amazon, but buy it from The Shrill Society to support an indie, woman-run shop that gives back to great causes too. It never gets old. And 100% of the profits are donated right to RAICES, one of my own favorite charities right now doing great work to support separated and detained immigrant families in the US, asylum seekers, and children who’ve been separated from their families altogether. 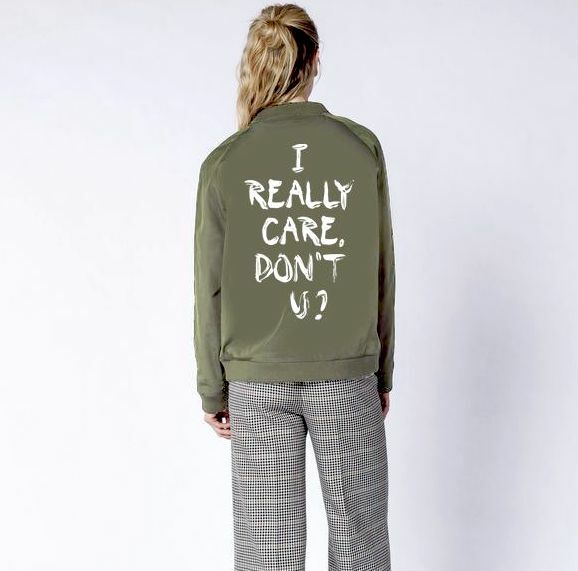 Maybe consider including a donation in her name to them along with the jacket? 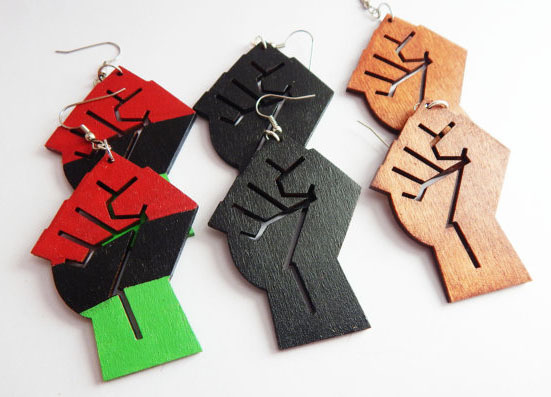 Also a highlight of my list of great feminist gifts from women-owned shops last year, I love these hand-painted wooden earrings from this Cleveland based, woman- (and her husband) owned Etsy shop offering gorgeous Afrocentric items reflecting Black culture. Check the shop for lots more affordable gifts, plenty under $10 and $15. I adore her inclusive, empowering, and still totally charming illustrations, but a favorite is this print honoring women at her Etsy shop, also available on mugs, tees, totes, and a conversation-piece iPhone cases at her Society 6 shop. Grab the phone case — along with a good portable charger — so she never runs out of juice when she’s in the middle of an Instagram Story live from the Statehouse. If you’re shopping for a feminist who already owns a lot of the “bigger” women’s biographical anthologies, I bet she doesn’t have this one yet. 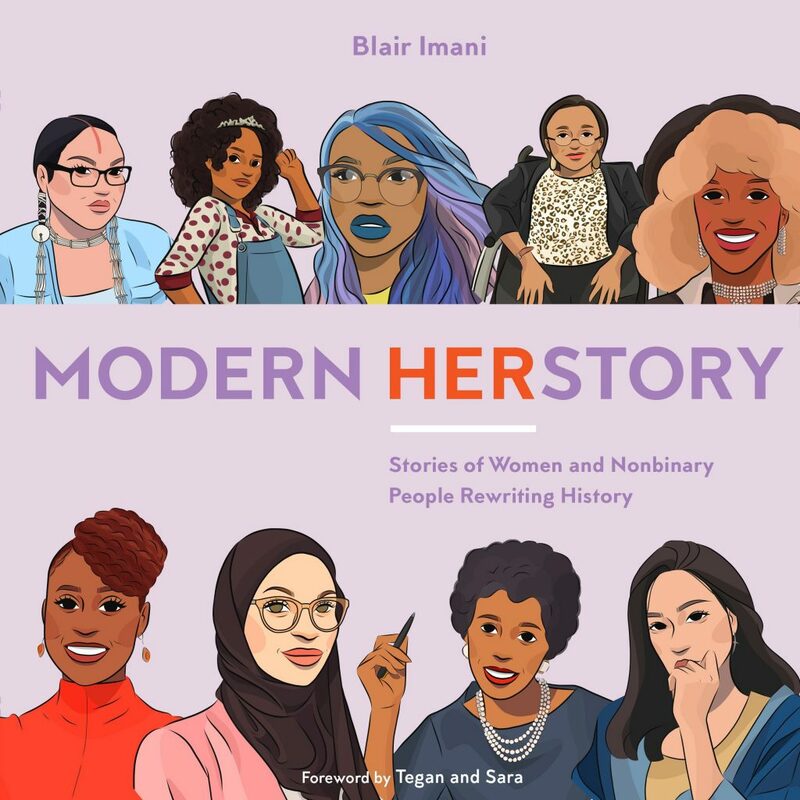 While most books about women heroes center white women, white women take a back seat in this book of 70 diverse women and nonbinary women who have changed — and are currently changing — the world in terms of progressive social change. I have learned so much from this book about so many important women, in this inspiring reminder that yes, one person can make a difference. I’m so in love with the oil painting portraits that artist Tina Duryea has been creating of a diverse array of female heroes, from Ann Richards to Emma Gonzales. 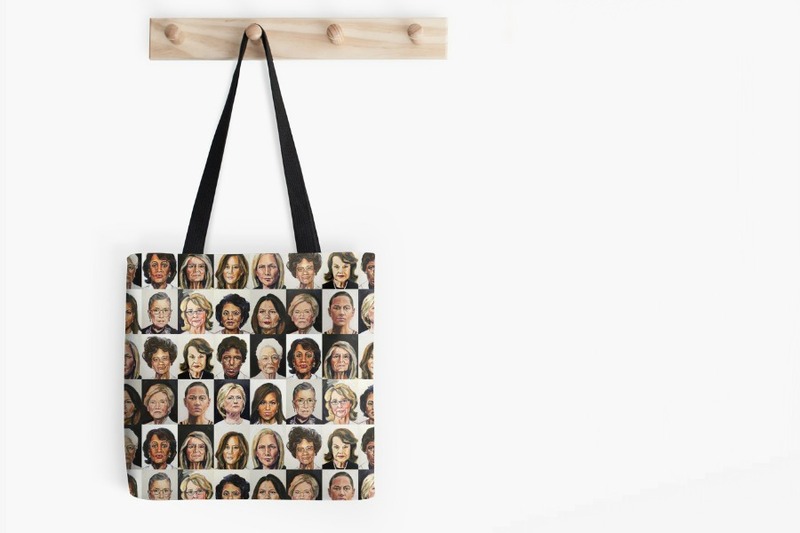 Find them all on a series of cool items like this wonderful tote bag. Splurging this year? Lucky friend! 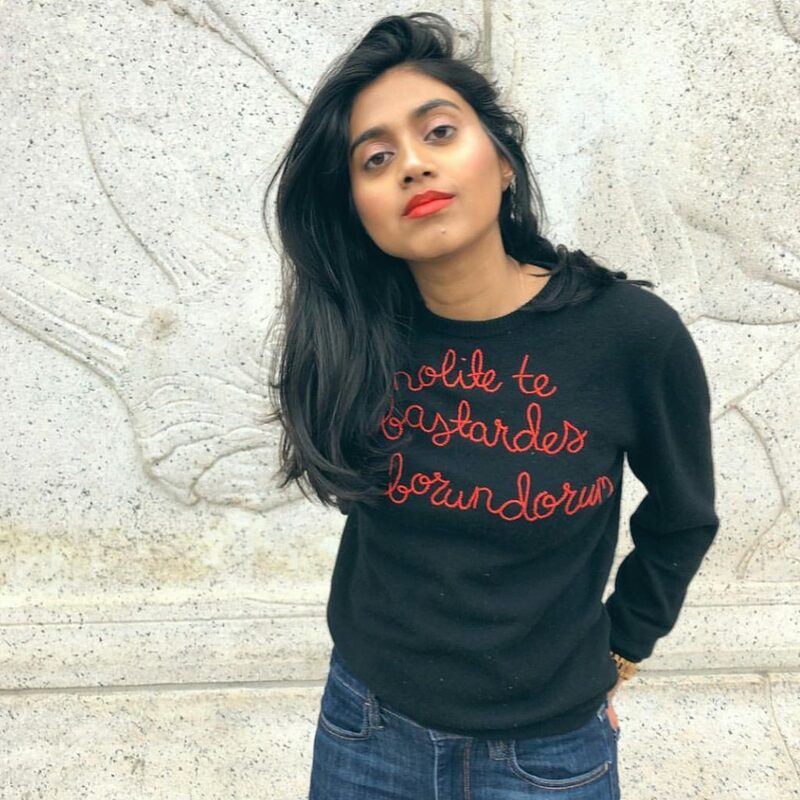 In that case, I’d go with one of the original luxury fair-trade cashmere slogan sweaters from Lingua Franca, all hand-embroidered in NYC with phrases like Nevertheless She Voted, I Believe Her, Give a Damn, Blessed Be the Refugees, and I Won’t Be Silent. Of course she’s now being ripped off by shops big and small. Sigh. While her designs are pricey, if you really want to support a woman entrepreneur, please buy the original. 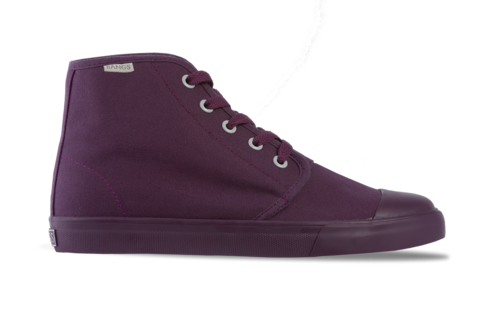 Besides, $100 from each purchase price supports a different incredible charity. PS You can also find a more affordable Lingua Franca “We the People” sweatshirt at the Whitney Museum shop, with 100% of profits supporting the Whitney. 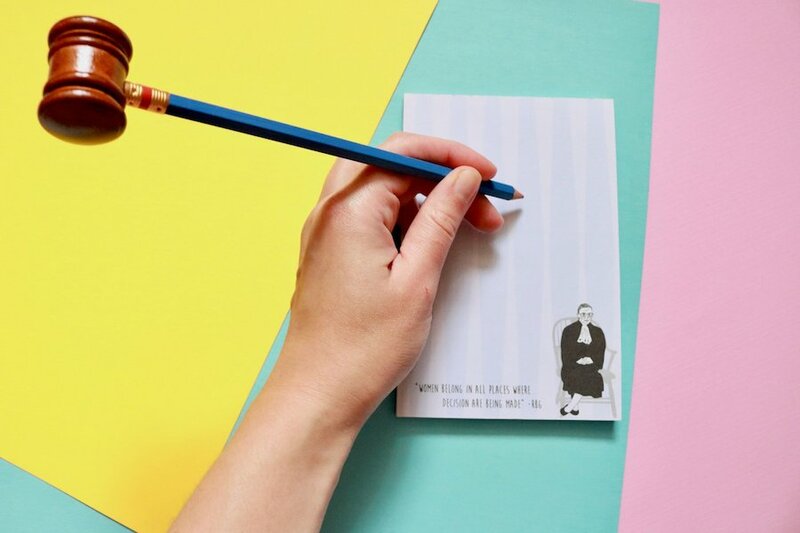 Okay, so one more RBG themed gift because I love this one so much — a notepad with one of my favorite Justice Ginsburg quotes, “Women belong in all places where decisions are being made. Even more fun, add in the gavel pencil, for just $15 for the whole gift set. We will continue to promote this shop forever, because she just adds more fabulous designs all the time, and surely one speaks to you. Plus, 20% of each purchase supports a different worthy organization. You’ll also find her equality kids’ tee in our category of 19 meaningful gift ideas for kids this year. Because our kids have strong opinions about such things. Related: The Little Feminist book subscription box delivers monthly empowerment for kids. RAICES. Emily’s List. She Should Run. 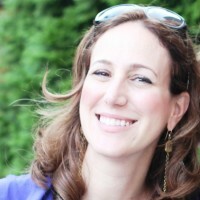 NARAL. NOW. The National Women’s History Museum. Global Fund for Women. Me Too Movement. I don’t even know where to start — but she will. And if she has everything she already needs, she may love this gift best of all. 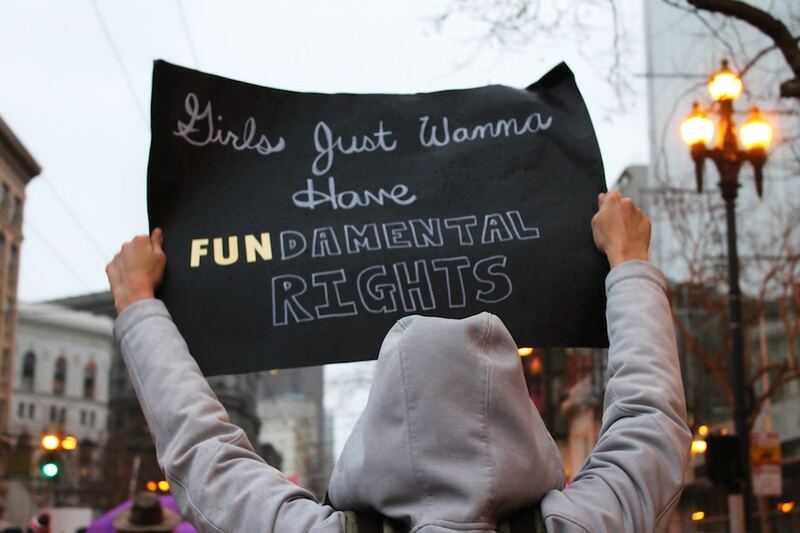 Also, check out the Charity Navigator index of charities supporting women’s rights for more ideas. Yes, it’s okay for her to slow down and take time for herself. In fact, insist on it. She deserves it. 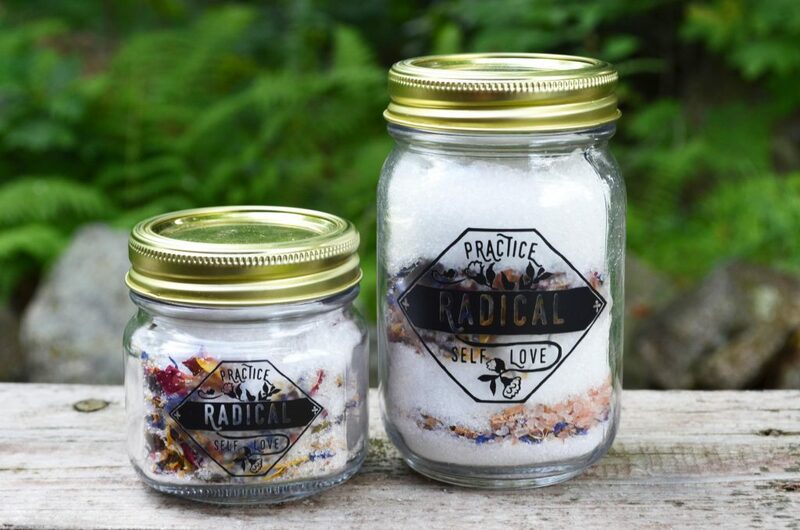 Love these bath salts made with pink Himalayan bath salts, and the soothing properties of coconut milk powder, lavender buds, calendula petals and scented with geranium and lavender essential oils. Plus that jar is great. When I first found this shop last year, instant love fest. You can find this same design on a sweatshirt, new zip pouches, or even a DIY embroidery hoop kit under $15, which we’ve featured in our list of 50+ adult gifts under $15 this year. 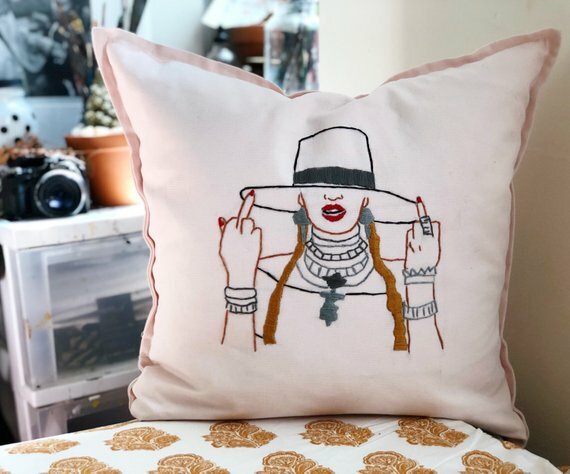 But wow, do I want this pillow! For quite a few women on my list, I know this imagery is pretty much the perfect way for them to sign off 2018 and move forward into the future.